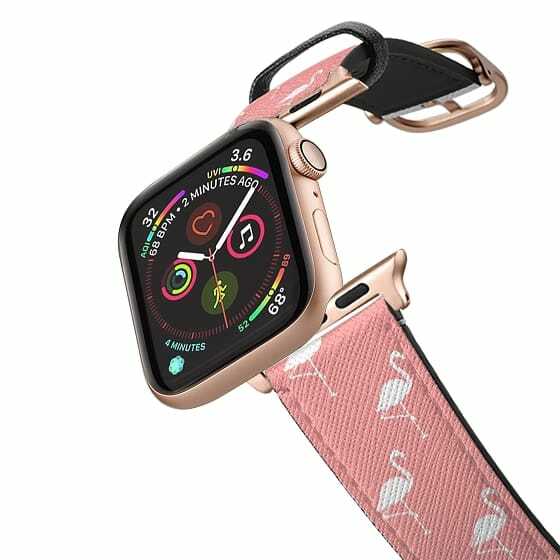 Our printed leather apple watch bands and apple watch straps are made of water- and scratch-resistant saffiano leather because we know you wear your apple watch every, single, day. The material is soft and the unique cross-hatch pattern will ensure vibrant color finishing. Perfectly fits with new Apple Watch Series 4 and original Series 3, Series 2 and Series 1.